This week’s Keeping Faith rewind is of Kris and Sarah VanBogelen. Kris and Sarah both started at Miracle Camp as campers and eventually as summer camp staff. (Speaking of being a summer camp counselor, the staff applications are now open to work at Miracle Camp for the summer of 2017). But back to our story. Kris and Sarah both eventually ended up on our full time staff for several years and have made countless contributions to the way Miracle Camp and Retreat Center operates. 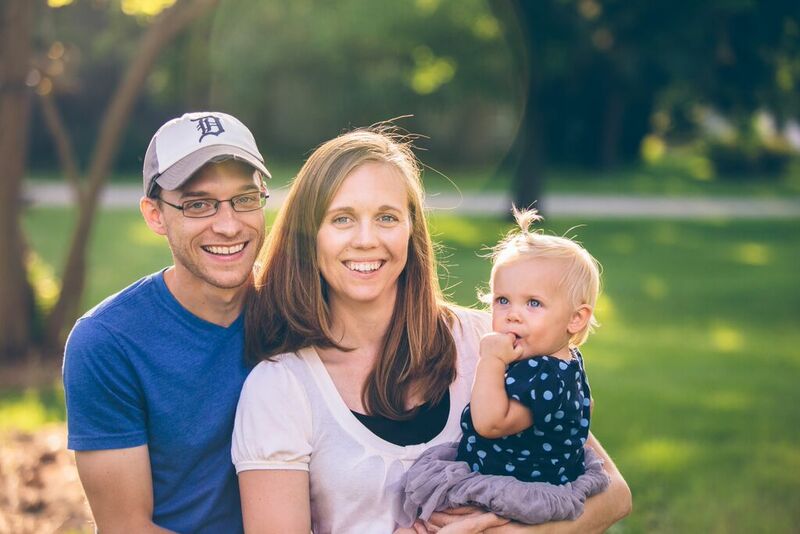 Currently, Kris serves as the Youth Pastor for a church in Lawton, Michigan, just down the road from us! So enjoy Kris and Sarah’s story!